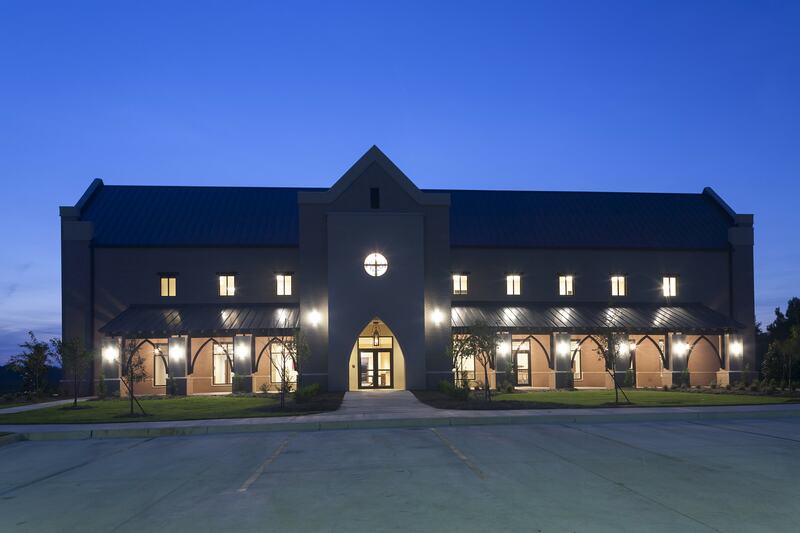 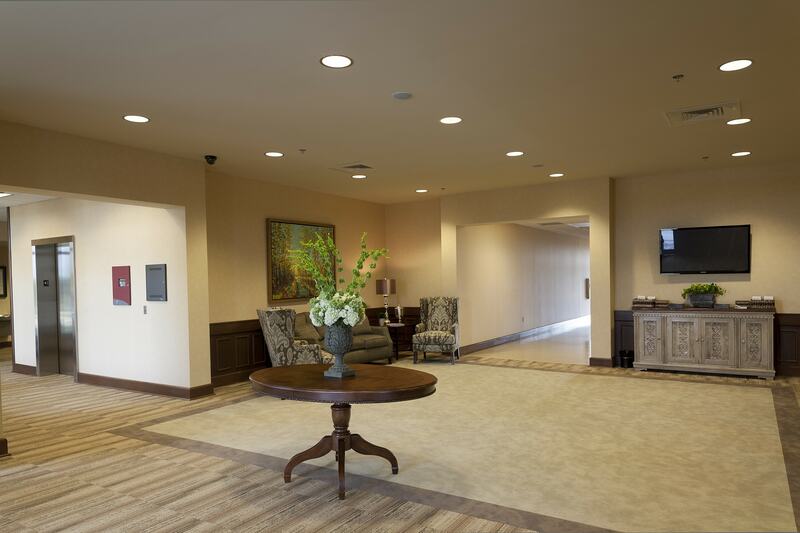 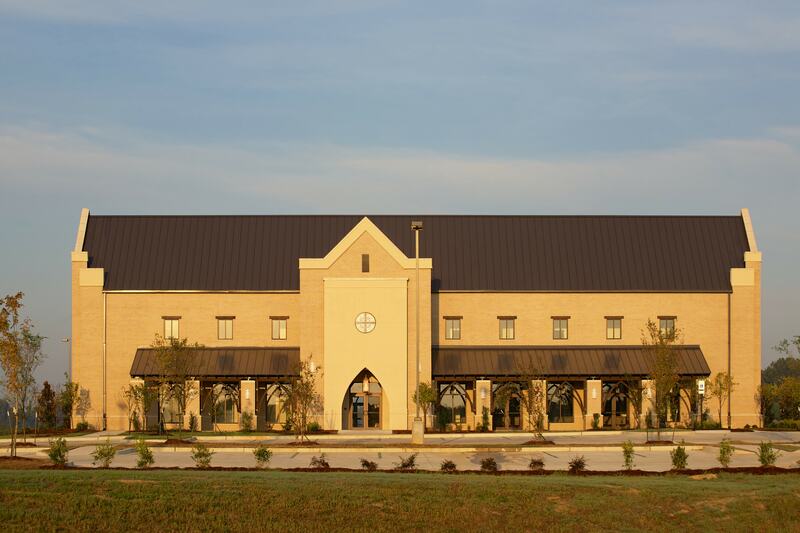 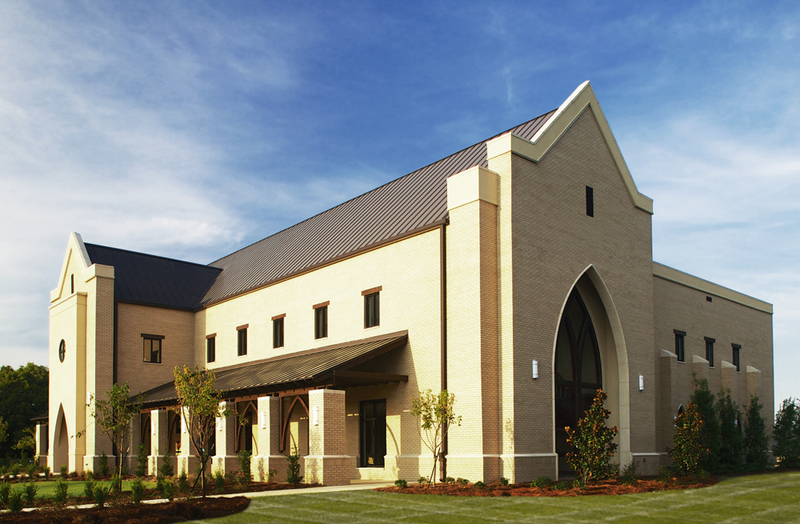 Madison Heights Church hired Wier Boerner Allin to design the first phase of a three-phase building plan for it’s growing congregation in Madison, Mississippi. 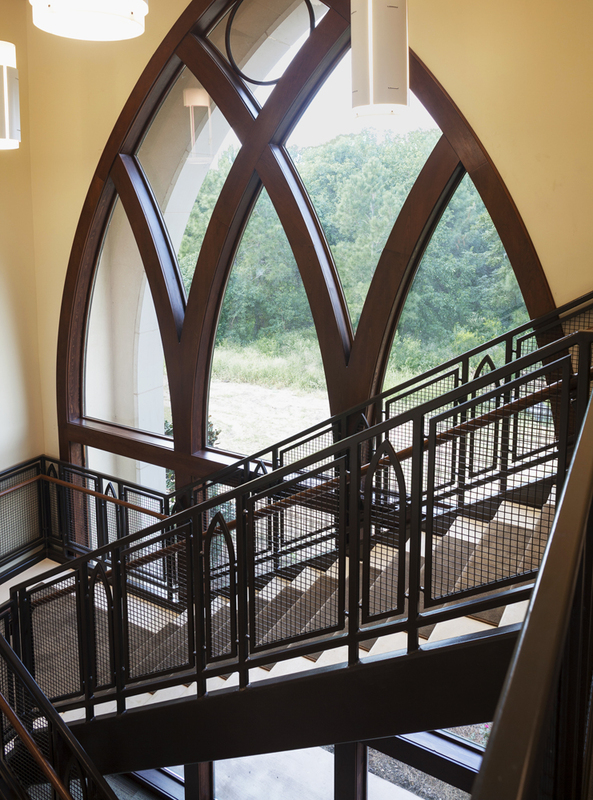 The first phase created a facility that provided a temporary space for worship while incorporating traditional church forms. 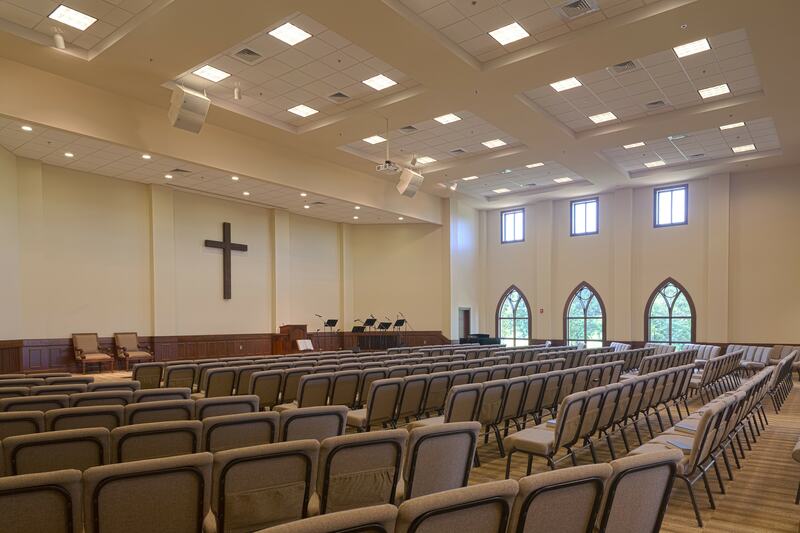 In the final phase, a new sanctuary was constructed, and the temporary worship space became the fellowship hall.